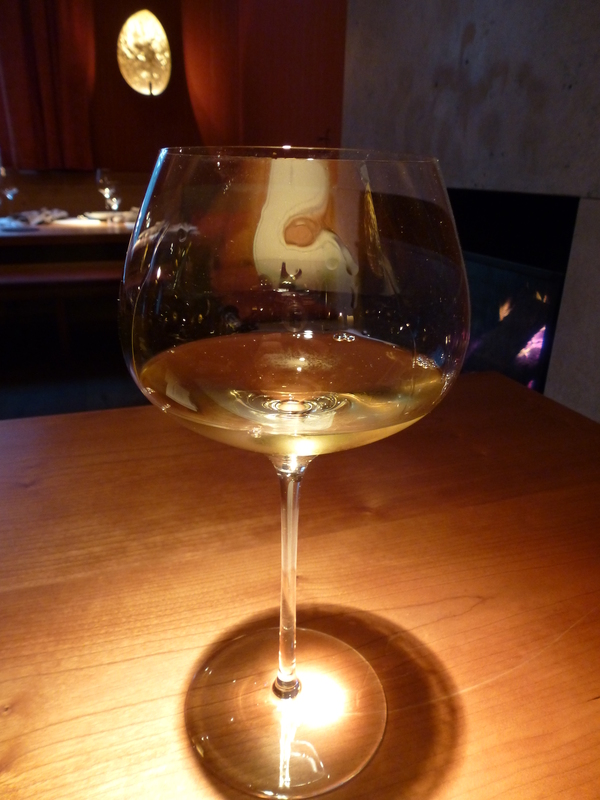 Last year, I assembled all my favorites into one list, but because 2013 brought so many memorable wines I wanted to highlight, I had to separate them into top whites and top reds. Many of my favorite white wines of 2013 cost less than $20, and one can be had for less than $10 — yet more evidence that taking a risk on an unusual bottle can really pay off. The 10 wines below represent a tiny taste of what’s out there beyond the giant industrial-sized brands found in every grocery store. These are wines with heart. They have to be, since most of the companies making these wines have minimal marketing budgets. I chose whites that surprised me one way or another, and whites that exhibited impressive balance. When a wine’s fruit, acids and other flavors are tautly in balance, it can be an absolutely thrilling experience. Don’t settle for white wines that are simply sweet and innocuous. There are too many beautifully lively bottles out there to waste your time with anything that doesn’t make you sit up and take notice. You may not find all the wines below with ease, but if you see one that sounds particularly enticing, bring the description to your local wine shop and ask for something similar. A good wine shop will send you in the right direction. The family-owned Bodega Bouza in Uruguay focuses on small production and low yields, according to its website. The Spanish Albariño grape variety has thick skins which help it withstand rot in humid climates, according to the Oxford Companion, which would seem to make Albariño an ideal choice for Uruguay. And indeed, I very much enjoyed this wine’s fresh and spicy aroma and its sharp, attention-grabbing flavors. After a start of juicy fruit, zesty acids kicked in, followed by a thrust of gingery spice and a finish of aspirin-like minerals. Powerful and exciting. The grapes for this wine come from the stony Las Kuras Vineyard in Chile’s Cachapoal Valley (south of Santiago), a former riverbed, and the vineyards are certified as both organic and biodynamic. Winemaker Andrea León Iriarte also noted that the grapes are harvested by hand at night, to help preserve freshness in the fruit. The aroma was very reassuring, the rich lime and chalk notes already indicating a wine of fine balance. Iriarte and Lapostolle sought a round Sauvignon Blanc, in contrast to the sharp wines this variety sometimes produces. They succeeded. This Sauvignon Blanc had creamy fruit and focused, limey acids kept well in check. After a lift of white-pepper spice, the stone in the vineyards became apparent in the long finish. Complex and delicious. I don’t often write about wines from Napa Valley, but this blend of Sauvignon Blanc and Sauvignon Gris blew me away. I couldn’t remember ever tasting a Sauvignon Gris, so I looked it up in my trusty Oxford Companion to Wine. This relatively rare variety is a pink-skinned mutation of Sauvignon Blanc, and “it can produce more substantial wines than many a Sauvignon Blanc,” the Companion asserts. Sauvignon Gris has a following in Bordeaux, the Companion goes on to note, which perhaps explains why the Elevage Blanc reminded me a bit of Pessac-Léognan, one of my favorite whites from Bordeaux (or from anywhere, for that matter). This beautiful wine practically glowed with elegance, its creamy fruit focusing into some carefully restrained white-pepper spice. Voluptuous but perfectly balanced — a joy to drink. It’s rare to see a Gewürztraminer ice wine, I learned, because the fruit usually falls off the vine before the first frost, or at the very least loses its acidity. Conditions have to be just right, and with this British Columbian ice wine, Hainle hit a smashing home run. It had a rich but fresh honeysuckle aroma, and such verve on the palate! It started lush and sweet, as you might expect, but then startlingly zesty acids kicked in, followed by a pop of white-pepper spice. On the finish, I got a touch of orange along with an aromatic tobacco note. It was sublime. 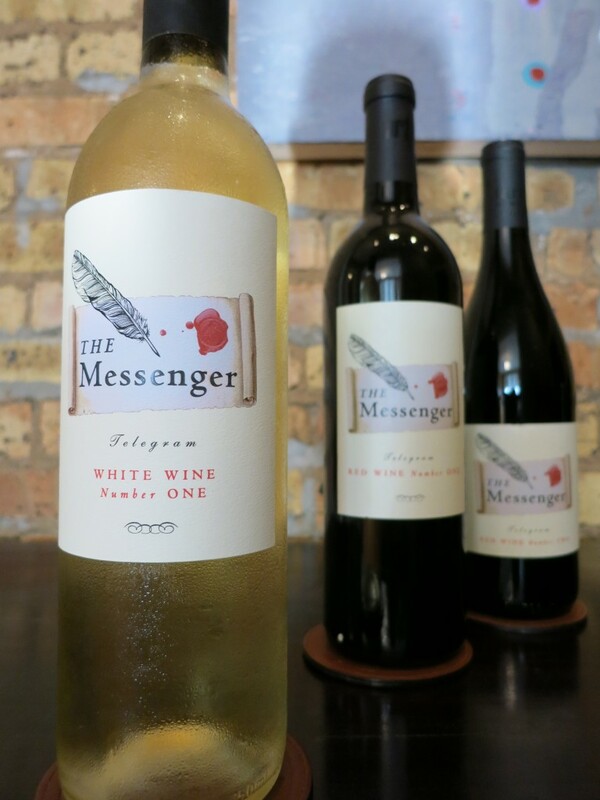 If you can find a way to get your hands on a bottle of this wine, for God’s sake, do it. I had never sampled, to my knowledge, a Tuscan Pinot Grigio. 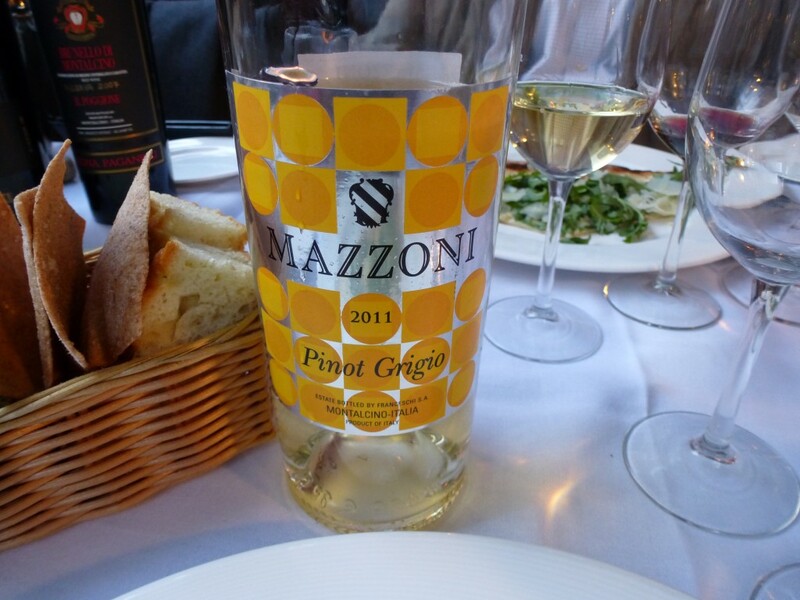 All the quality Italian Pinot Grigios I knew of came from the mountainous north, from Alto Adige or Friuli. A Tuscan Pinot Grigio varietal — a white Super Tuscan — is extremely unusual. The Carricante variety is “thought to have been growing on the volcanic slopes of Mt. 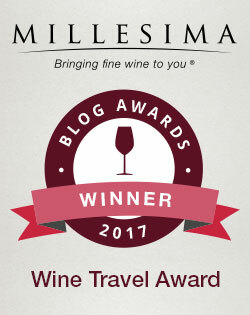 Etna for at least a thousand years,” according to the Wine Searcher website. The Planeta expression of this ancient variety has a wonderfully seductive aroma with notes of honey, cedar and lily of the valley, one of my favorite flowers (a little like jasmine). A fellow taster remarked that “It smells like the best Kasugai gummy ever created.” I loved the lush fruit, flinty minerals and the focused, almost incense-like spice that just kept going and going. 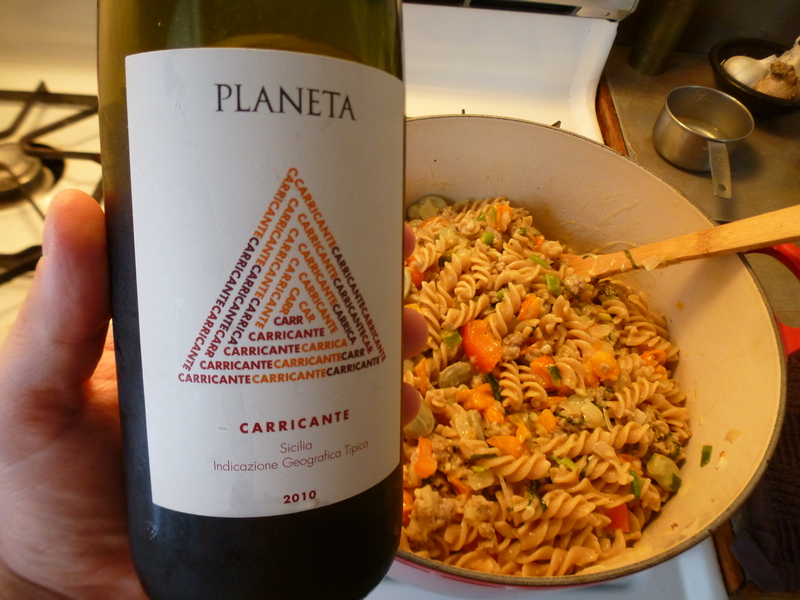 Paired with some pasta with orange cherry tomatoes, fresh fava beans, onions, olive oil, garlic and ground pork, the wine’s acids became even juicier and racier. It was rich, complex, balanced and elegant, but even more impressive, the wine took me right back to Sicily. I could imagine myself at some trattoria in Taormina, sipping a glass at an outdoor table while I took in the view of Mt. Etna and the sea, a little incense wafting out of a nearby church. This was a wine truly expressive of its terroir. 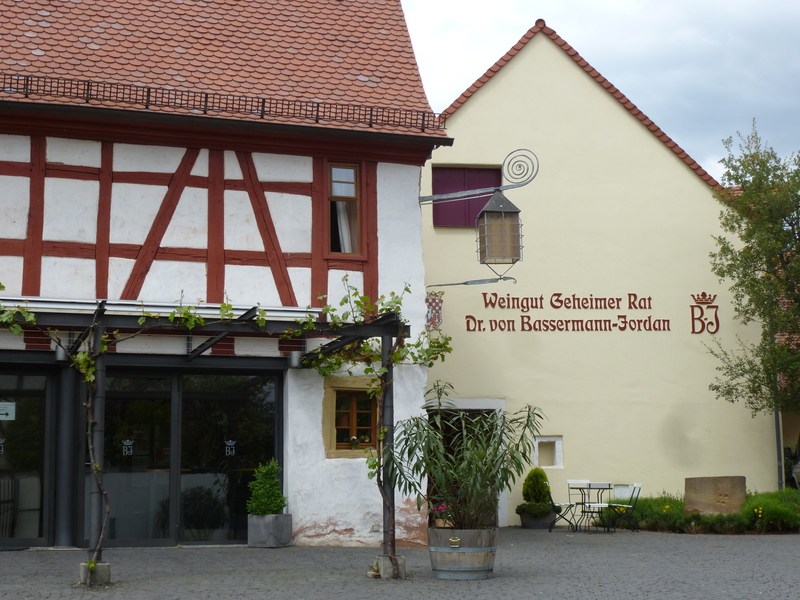 A surprising blend of 20% Grauburgunder, 20% Weissburgunder and 60% Chardonnay, the Grau Weiss sounds a little crazy to me, but if anyone could get away with it, it would be a winery in the warm and sunny Baden-Württemberg region of Germany. A green-yellow color, the wine started with tart fruit, giving way to a buttery, sophisticated, almost Burgundian midsection. It sealed the deal by lifting into an aromatic, spicy finish. What a ride! On its label, this Sauvignon Blanc declares itself in no uncertain terms to be a “Grand Vin de Bourgogne.” Not quite believing my eyes, I turned to my trusty reference library for some answers as to what a Sauvignon Blanc was doing in Burgundy. According to The Sotheby’s Wine Encyclopedia, little Saint-Bris overcame “Burgundy’s Chardonnay-chauvinism” only in 2003, when it was finally granted full AOC status, a designation retroactively applied to the 2001 and 2002 vintages as well. The AOC has only about 250 acres of vineyards located southwest of the famed wine town of Chablis. 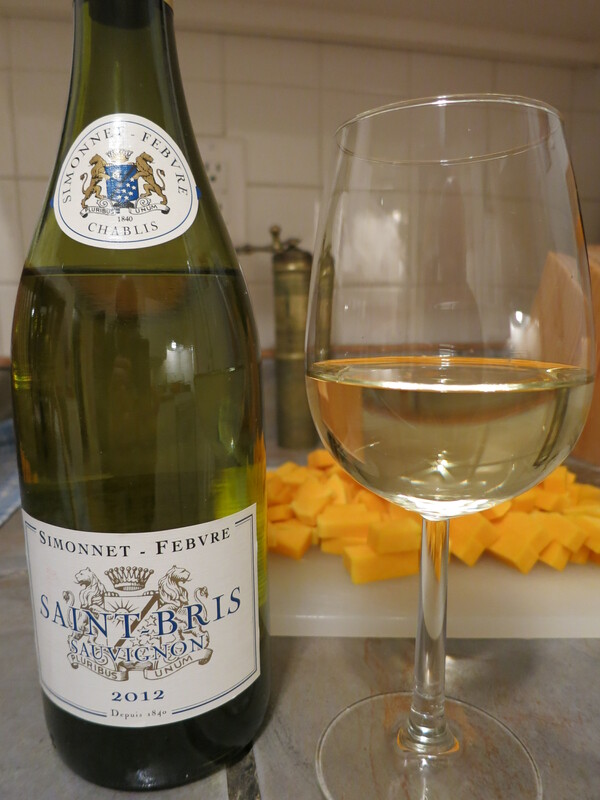 The Simonnet-Febvre Saint-Bris had my undivided attention as soon as I took a sniff. It had the classic Sauvignon Blanc aroma — green and juicy, with an unexpected and very enticing floral note on top. The flavor profile was absolutely fascinating. On one plane flowed the wine’s sweet, floral and elegant fruit, and on a parallel plane ran the very tart, pointy acids. These two planes battled it out for dominance in a most exciting fashion, but they didn’t feel integrated until I tried the wine with some food. Paired with a barley risotto studded with butternut squash, Brussels sprouts and bacon, the Saint-Bris’ two planes came together beautifully, balancing each other and cutting right through the richness of the dish. What an incredible value for $12! This single-vineyard Riesling from Germany’s Pfalz region is a Grosses Gewächs, a “Great Growth,” indicated by the “GG” on the label. Find those GGs if you can — they designate a vineyard of top quality, and grapes of at least Spätlese ripeness. “Spätlese” often connotes a sweet wine, but GG wines are classified as “trocken” (dry). 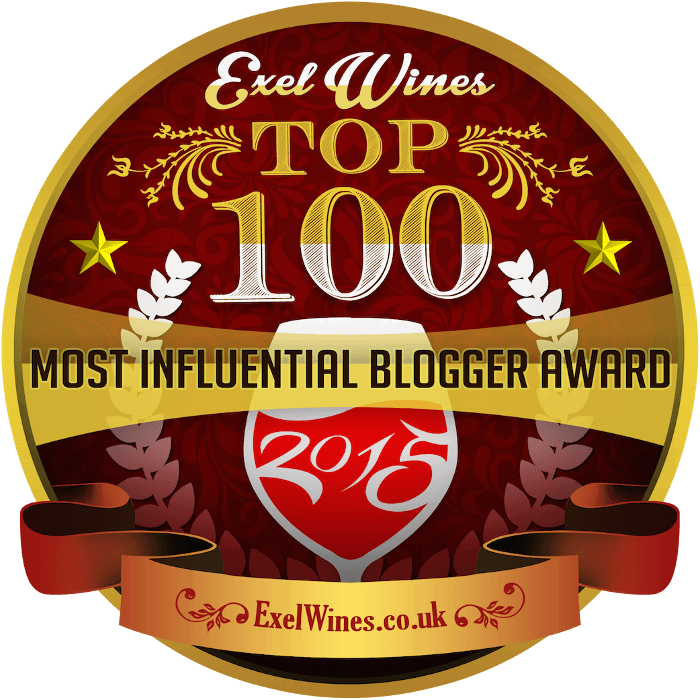 This remarkable wine had a green, honeyed aroma, rather like a light Sauternes. I loved the rich, peachy fruit; the dry, white-peppercorn spice; and the forcefully driving acids keeping everything in taught balance.